PRG, a leading supplier of innovative, high-quality bespoke golf accessories, is honored to be working the PGA and US Ryder Cup captain Davis Love III to produce the official putter covers and head covers for the 2016 US Ryder Cup Team at Hazeltine. The covers, featuring the highest standard of workmanship, showcase PRG’s focus to deliver pioneering designs and to utilize the best quality materials and manufacturing processes. The red, white and blue covers for blade and mallet putters, driver and fairway clubs feature Team USA and Ryder Cup 2016 detailing. Sophisticated design blends traditional and contemporary stylings to deliver an eye-catching look for Team USA and their fans. “This project epitomizes what PRG is all about. We thrive on creating unique products for events, brands and resorts of the highest standard. 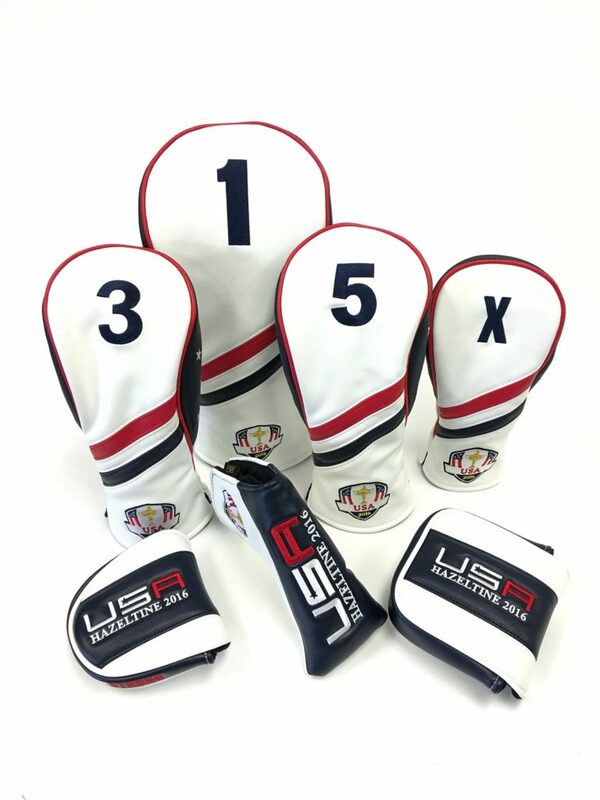 The 2016 US Ryder Cup head covers were designed in partnership with the PGA and the US Ryder Cup Captain Davis Love III. 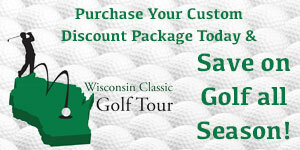 We can’t wait to see in them in play, and on-sale, at Hazeltine” added Sanders. Offering the most comprehensive range of bespoke accessories in golf, PRG works with some of the biggest names in the game on private-label products as well as some of the largest corporate companies and resorts. With their own production facilities, there are few who can rival the value and quality PRG offers. An extensive product range, exceptional service levels and low minimum orders have helped enhanced PRG’s global reputation on their way to becoming the go-to company for accessories in golf. For further information on the PRG range of bespoke accessories please visit www.prgolfonline.com or follow them on Twitter @prgamericas, instagram @PRGAmericas and Facebook @PRGAmericas.